Imagine that you have two thin strands, each about 3 1/4 feet long, held together by snippets of a water-repellant material to form one thread. Now imagine fitting that thread into a water-filled container a few micrometers in diameter. These are the conditions that human DNA faces within a cell nucleus. DNA's chemical makeup, along with the actions of proteins, twist DNA's two outer edges into a spiral shape, or helix, that help DNA fit into a tiny nucleus. Within a cell nucleus, DNA is a tightly coiled, threadlike molecule. Nuclei and DNA molecules vary in size among creatures and cell types. In every case, one fact remains consistent: stretched flat, a cell's DNA would be exponentially longer than the diameter of its nucleus. The space constraints require twisting to make the DNA more compact, and chemistry explains how the twisting happens. DNA is a large molecule built from smaller molecules of three different chemical ingredients: sugar, phosphate and nitrogenous bases. The sugar and phosphate are located on the outer edges of the DNA molecule, with the bases arranged between them like the rungs of a ladder. Given that the fluids in our cells are water-based, this structure makes sense: sugar and phosphate are both hydrophilic, or water-loving, while the bases are hydrophobic, or water-fearing. Now, instead of a ladder, picture a twisted rope. 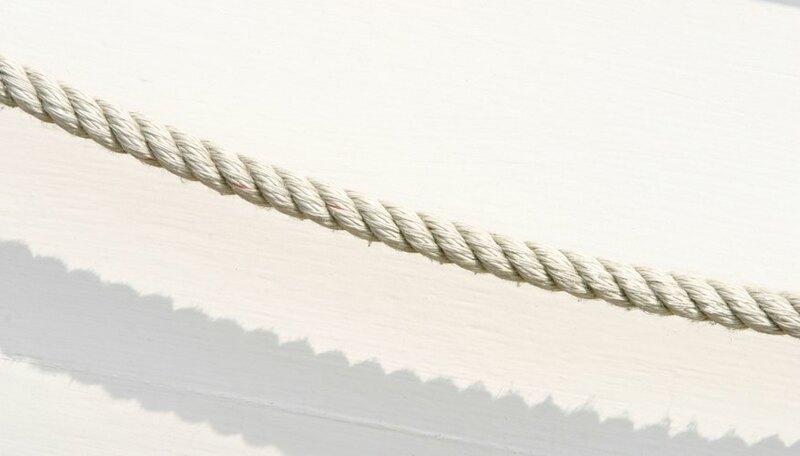 The twists bring strands of the rope close together, leaving little space between them. The DNA molecule similarly twists to shrink the spaces between the hydrophobic bases on the inside. The spiral shape discourages water from flowing between them, and at the same time leaves room for the atoms of each chemical ingredient to fit without overlapping or interfering. The bases' hydrophobic reaction isn't the only chemical event that influences DNA's twist. The nitrogenous bases that sit across from each other on DNA's two strands attract each other, but another attractive force, called the stacking force, is also at play. The stacking force attracts the bases above or below each other on the same strand. 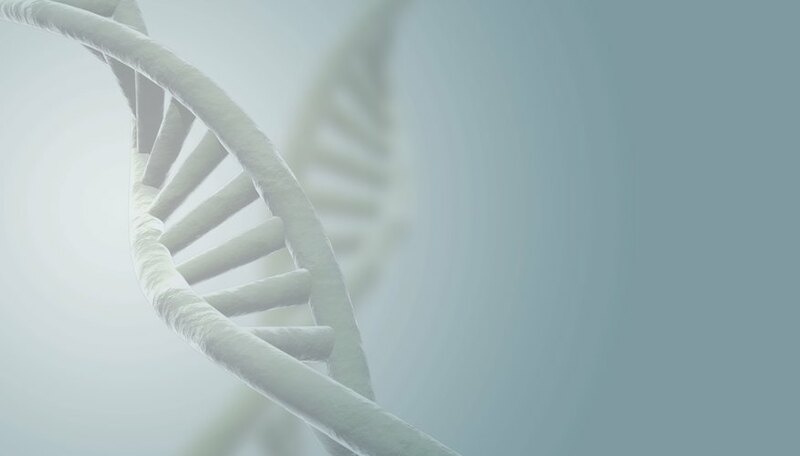 Duke University researchers have learned by synthesizing DNA molecules composed of just one base that each base exerts a different stacking force, thereby contributing to DNA's spiral shape. In some instances, proteins can cause sections of DNA to coil even more tightly, forming so-called supercoils. For instance, enzymes that aid in DNA replication create additional twists as they travel the DNA strand. Also, a protein called 13S condensin seems to prompt supercoils in DNA just before cell division, a 1999 University of California, Berkeley, study revealed. Scientists continue to research these proteins hoping to understand further the twists in the DNA double helix. Johnson, Sheila. "What Causes the Double Helix to Twist in a DNA Picture?" 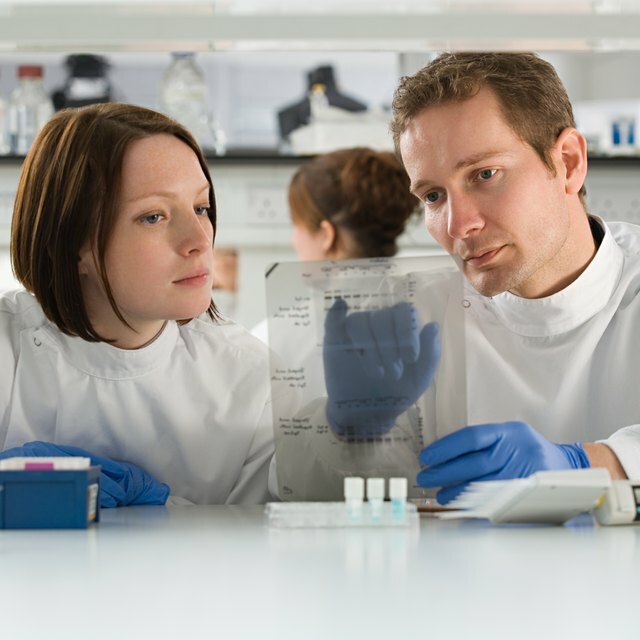 Sciencing, https://sciencing.com/causes-double-helix-twist-dna-picture-2848.html. 25 April 2017.